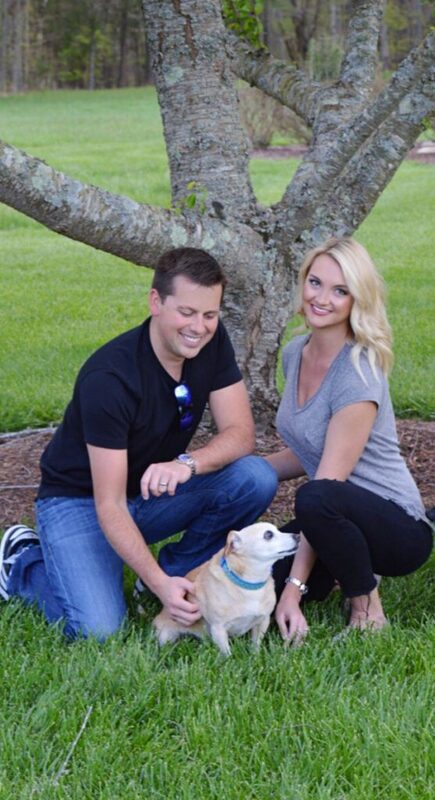 A few posts ago, I shared a little about my passion for pet adoption and my in-laws non-profit, Ruin Creek Animal Protection Society. The post was about raising awareness about the issue of dog and cat overpopulation and the importance of spaying/neutering your animals, In that same post, I shared a photo of my husband and I’s little rescue, William. In January 2005, my husband was driving down a dark road and came upon two puppies who looked lost and cold so he stopped and picked them up. Numerous vet visits and a few surgeries later, these two little troopers became known as, “Paul” and “William” and were immediately welcomed into our family. Paul was much older than Will and because of the strong resemblance we drew the conclusion that Will was Paul’s pup. Paul and Will have filled our lives with so much joy and there was never a day we got home where both were not wagging their tails to see us! I am convinced that a puppy can brighten any day and no matter what my husband and I had going on they always loved and comforted us! Paul passed away a few years ago and now it’s just William, but he has made our life so much better because of his presence, he truly is a man’s best friend! 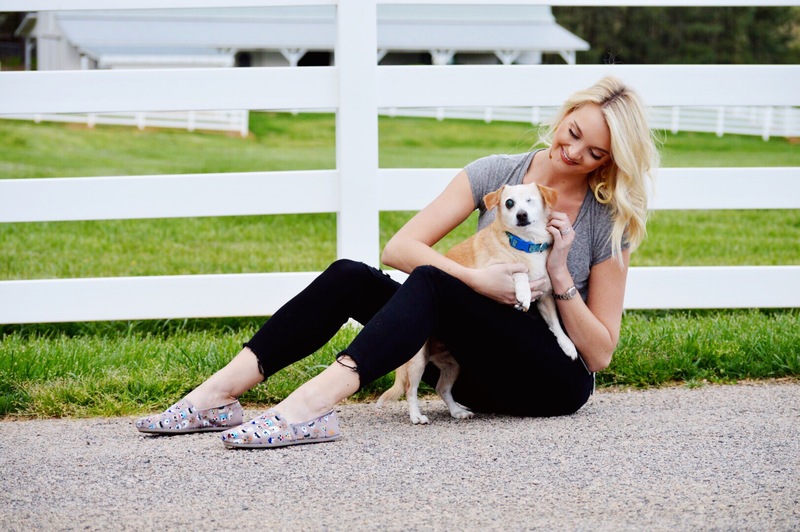 Will’s story is just one reason why I believe so strongly in adopting a pet and why I am excited to share about an wonderful organization whose passion is saving animals and that company is, Bobs for Skechers. Bobs from Skechers is an organization whose focus has been on stopping the killing of nearly four million pets annually in shelters across America. 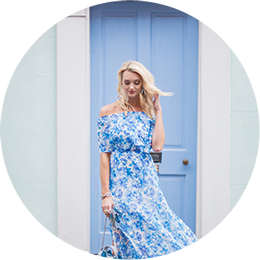 Not only does Bobs help animals, but through their efforts they have also been part in helping children affected by poverty, homelessness, epidemics and other life-changing events. Bobs from Skechers has donated over 13 million pair of new shoes to kids in the U.S. and more than 30 countries worldwide (http://www.bobsfromskechers.com/story). 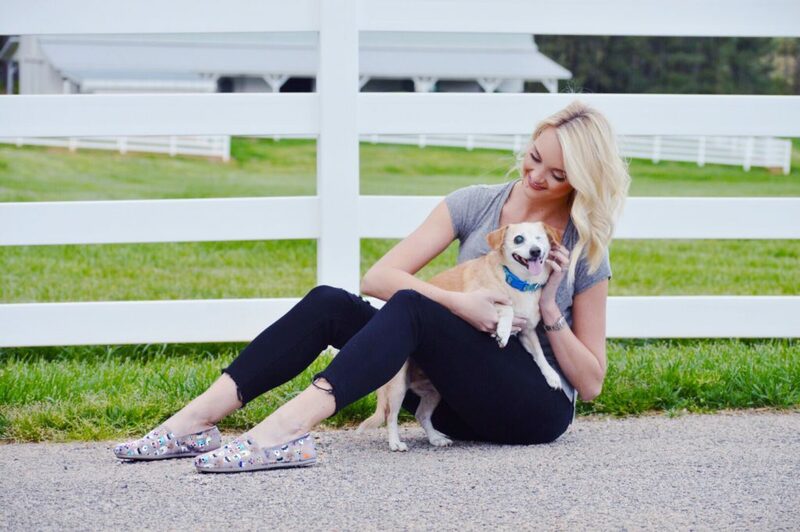 Today I am super excited to announce the partnership of Bobs from Skechers and Best Friends Animal Society who are trying to raise awareness about the importance of adopting and hope you can help #SaveThemAll. Bobs from Skechers has teamed up with Best Friends Animal Society to offer fun animal themed styled ‘Bobs’ that you can purchase and there will be a donation for each pair sold. 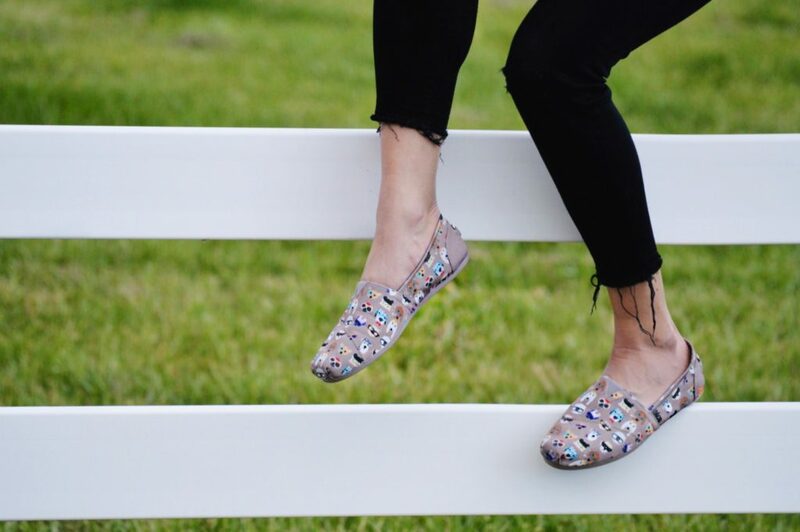 Here is the link to the cute shoes that you can purchase to help support and they are all under $50! Aren’t these little puppy ones the cutest?!? Adoption is one of the best things my husband and I have ever done! I think it is so important to speak for those who can’t speak for themselves! Please share your adoption stories, each one warms my heart! A very Special “Thank You” to Bobs from Skechers and Best Friends Animal Society for everything that you all do for our furry friends, YOU ARE THE BEST!